- 1.5" heavy duty webbing and buckles. 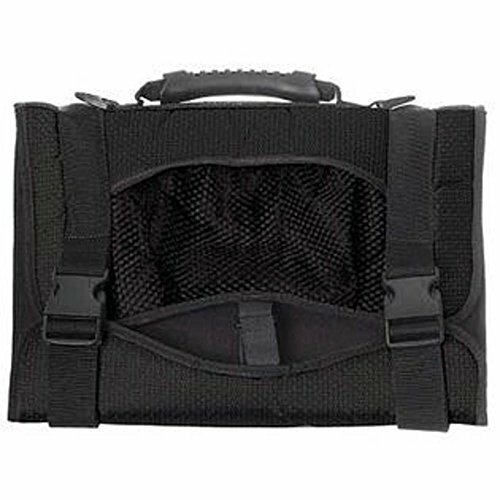 These harnesses are tough, comfortable to carry and provide three layers of protection for your LCD monitor. An energy absorbing foam layer gives blunt impact protection, a rigid ABS honeycomb core protects against sharp intrusions and a foam-padded tricot lining provides soft contact with the display surface. If you have any questions about this product by GearGrip, contact us by completing and submitting the form below. If you are looking for a specif part number, please include it with your message.